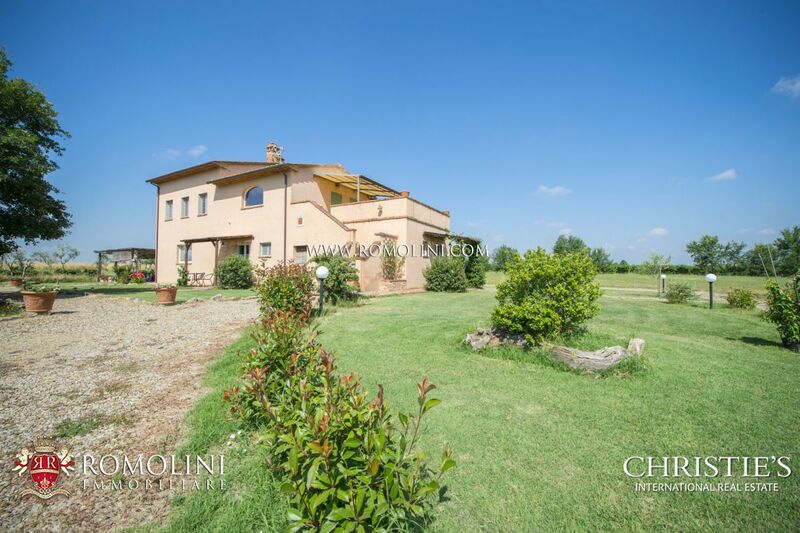 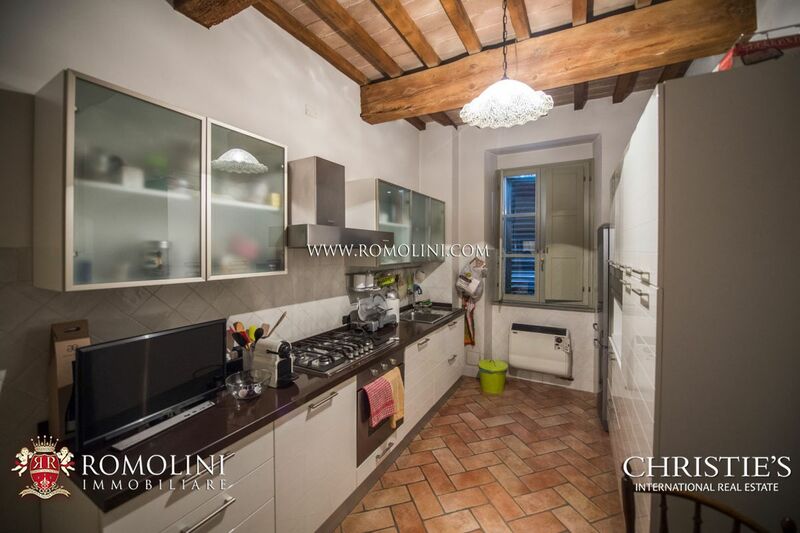 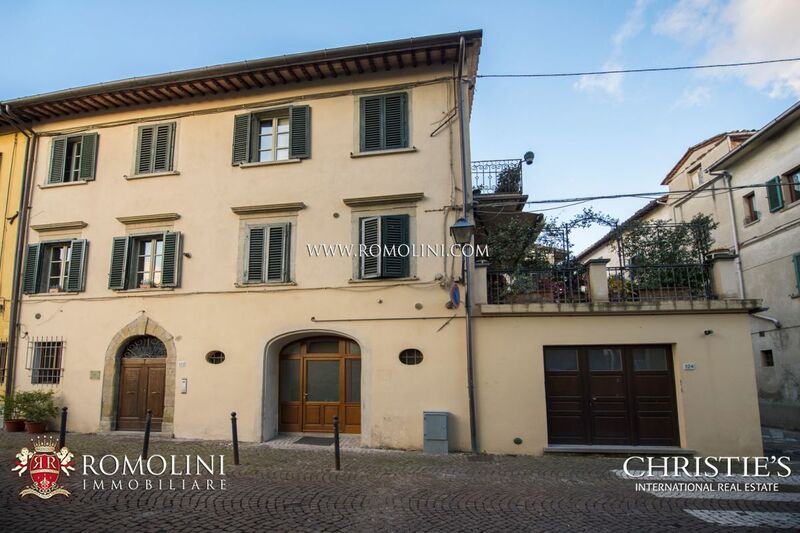 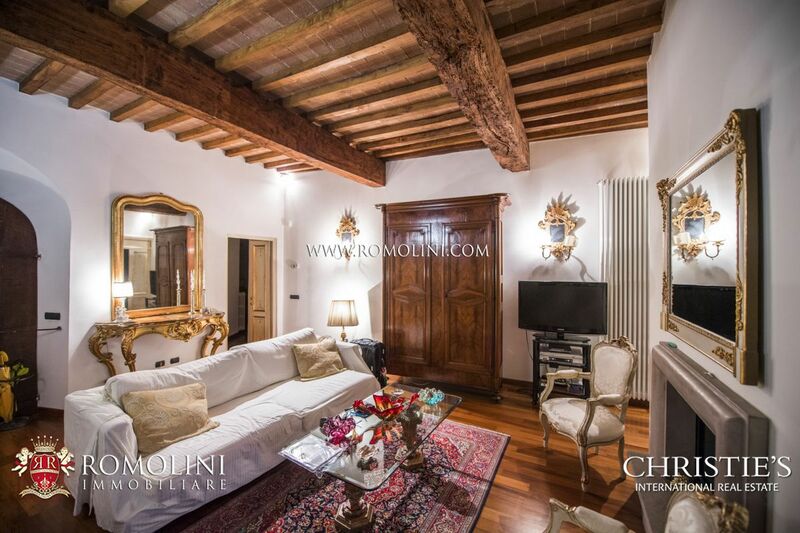 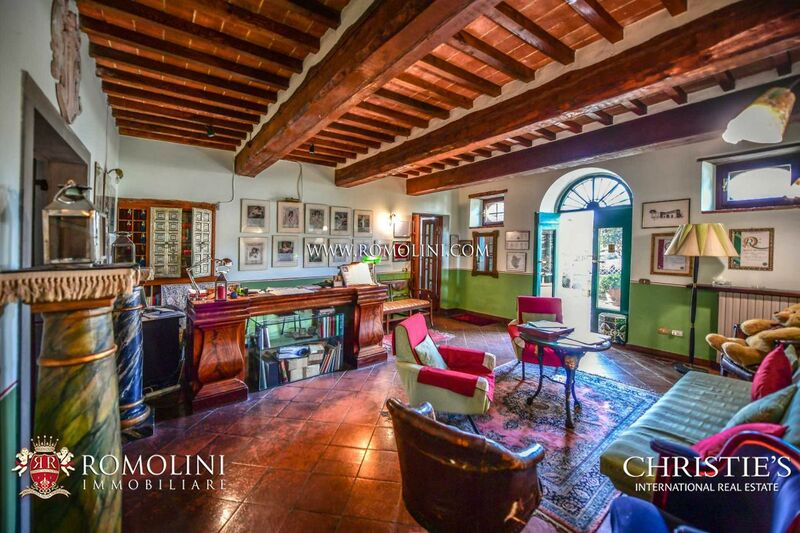 If you are looking for a real estate in Tuscany, Romolini Immobiliare Christie's International Real Estate offers a fine collection of properties for sale in Arezzo. 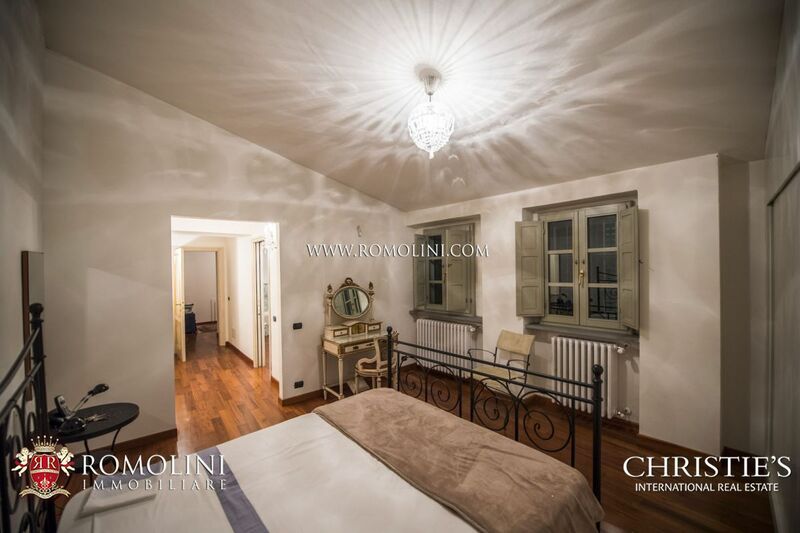 Luxury apartments with terrace and penthouses for sale in the historical centre of Arezzo, where the great Italian poet Petrarch was born. 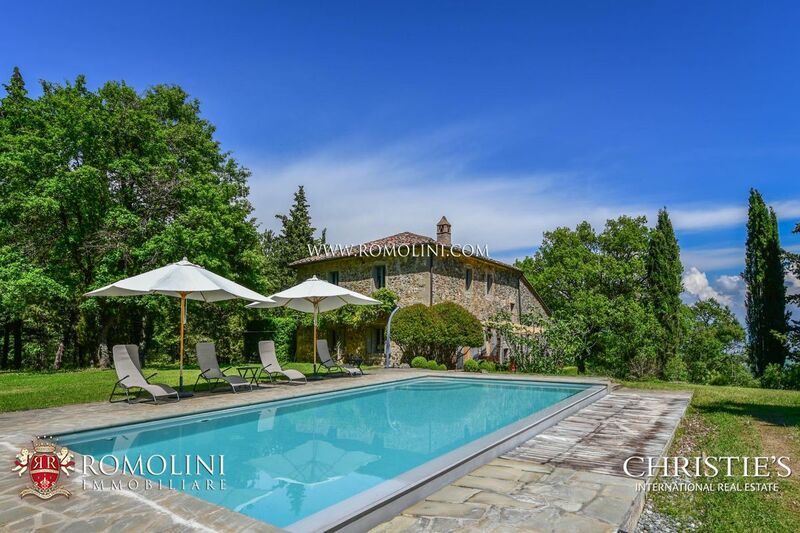 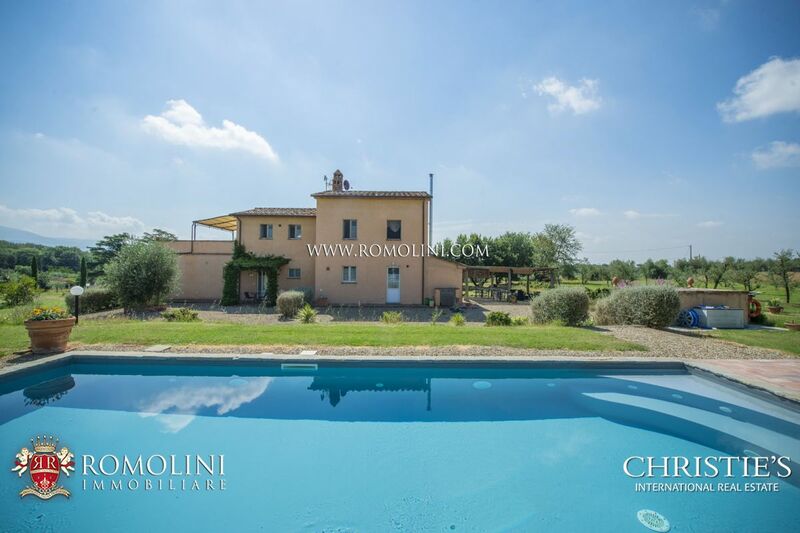 In the countryside of Arezzo, Romolini Immobiliare boasts a wide selection of farmhouses, country houses, estates and prestigious villas for sale. 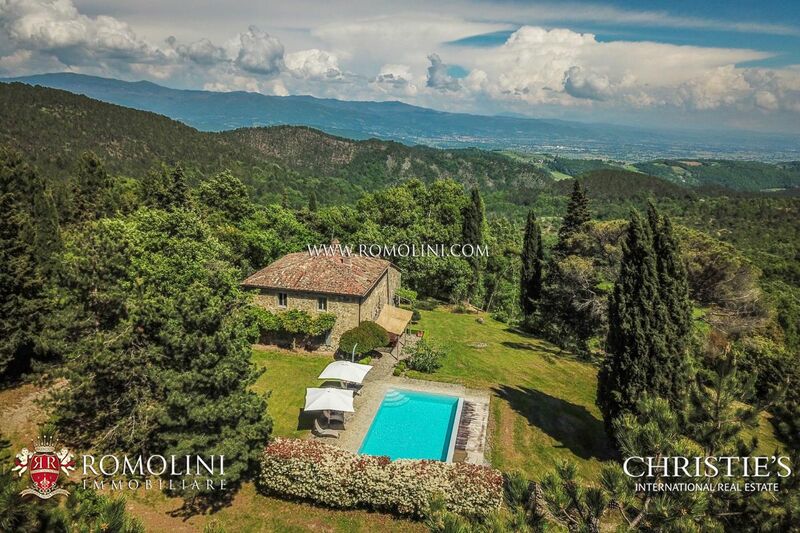 Prime locations including Anghiari, Badia Tedalda, Bibbiena, Bucine, Caprese Michelangelo, Castelfranco di Sopra, Castiglion Fiorentino, Cortona, Foiano della Chiana, Laterina, Lucignano, Monte San Savino, Monterchi, Pieve Santo Stefano, Sansepolcro and Subbiano. 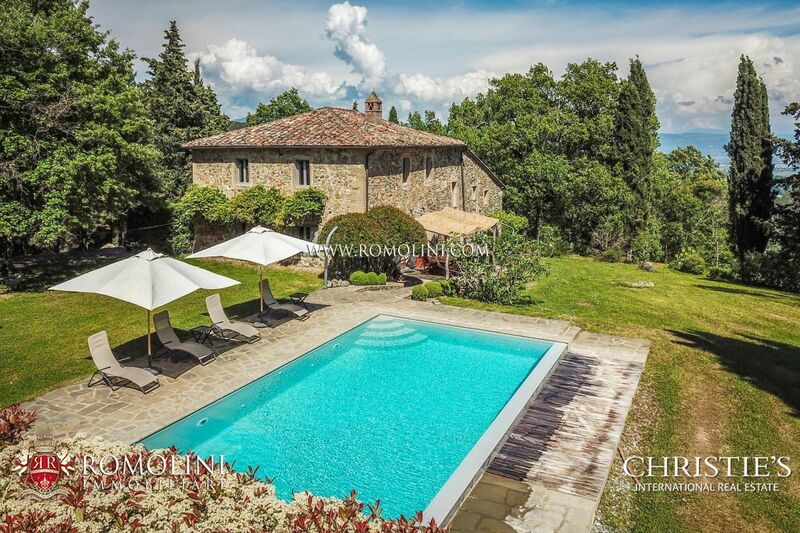 In panoramic location at the border of the Chianti area, in the province of Arezzo this 92.3 ha estate offers a beautiful Agriturismo with 30 bedrooms, an ample restaurant, two salt-water swimming pool and 11.3 ha of vineyards. 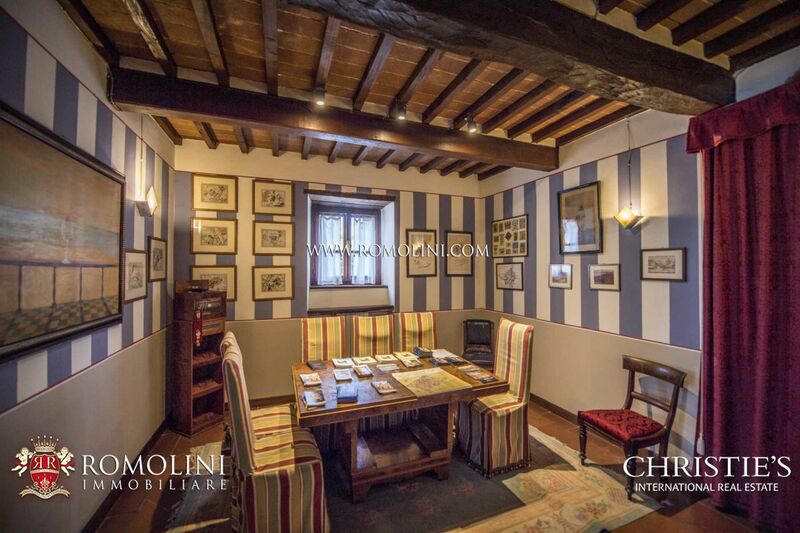 The hamlet, heart of the property, dates back to the 17th century and the buildings have been carefully renovated to preserve their unique features. 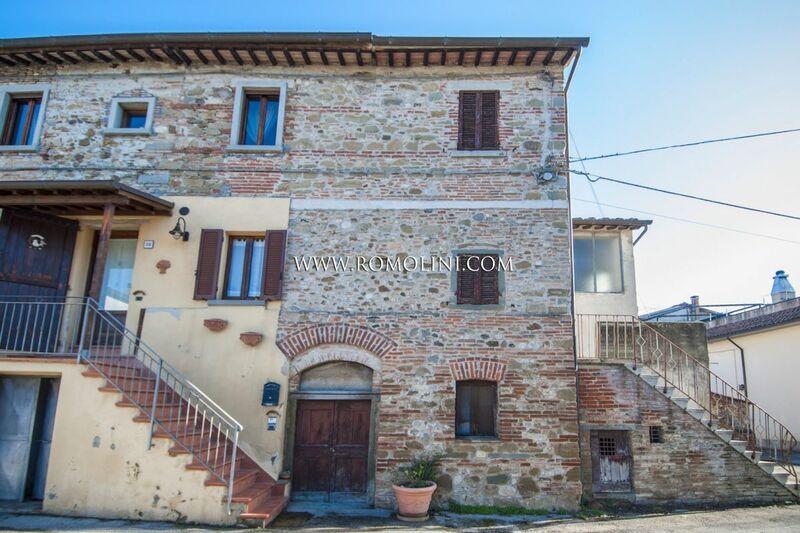 The property is located in a residential area of an historical town of the Upper Tiber Valley, between Tuscany and Umbria. 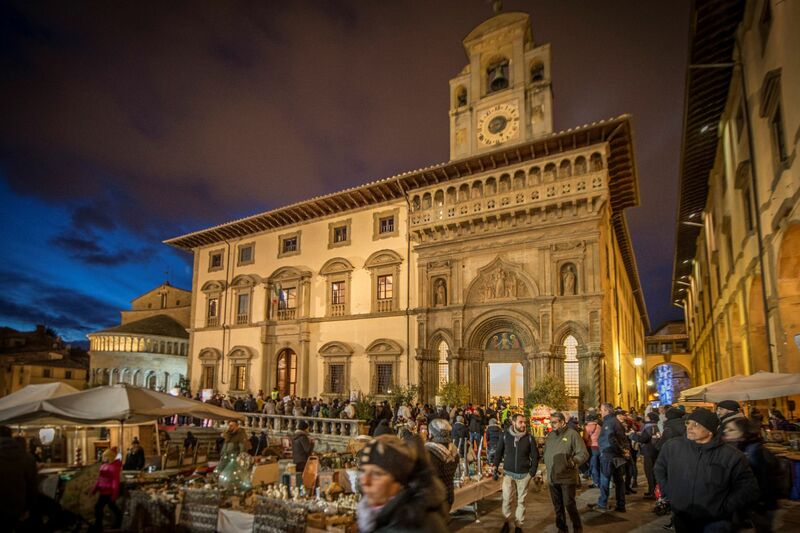 Only 2 minutes’ drive there are two supermarkets, while the historic center with restaurants and boutiques is just 1,3 km away. 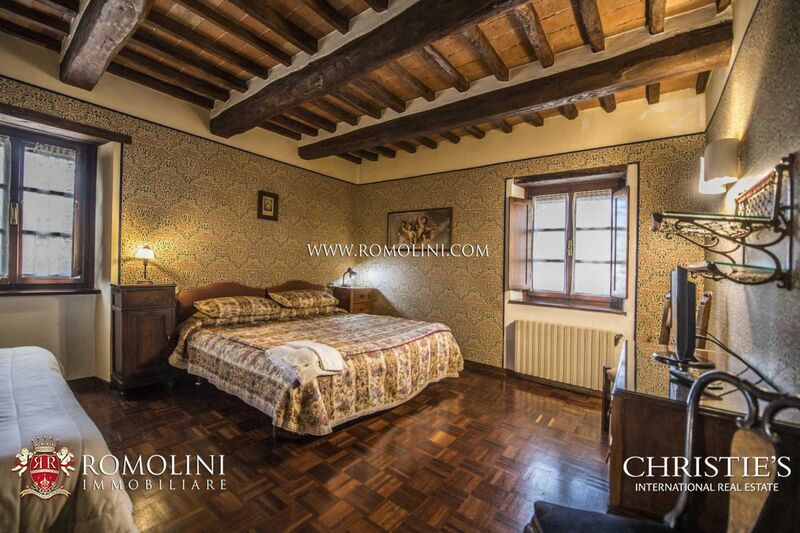 This prestigious hotel hosts 12 bedrooms, each with en-suite bathroom, and it is completed by a swimming pool, a restaurant and a pizzeria (that can be easily rented out to third parties). 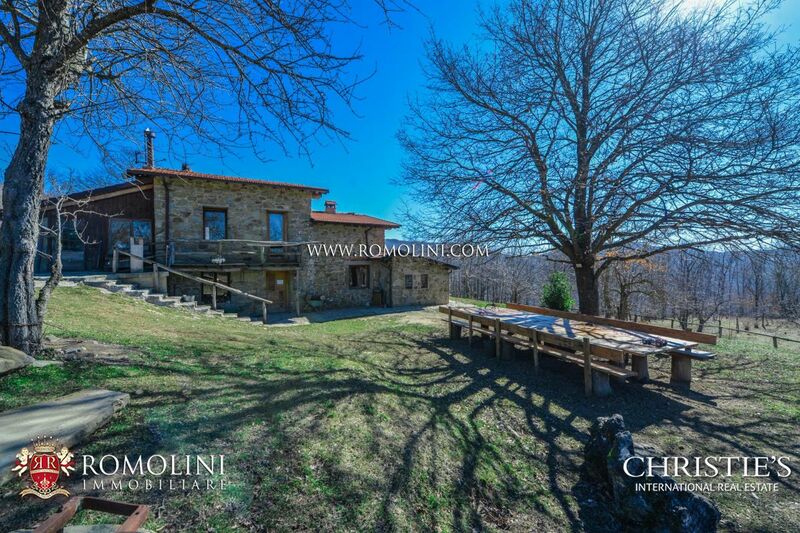 Among the Tuscan Chianti hills, on a hilly position with open and panoramic view on the town of Arezzo, the Duomo and its surroundings, old stone farmhouse built around a medieval watch tower, which was part of a defensive ring around Arezzo. 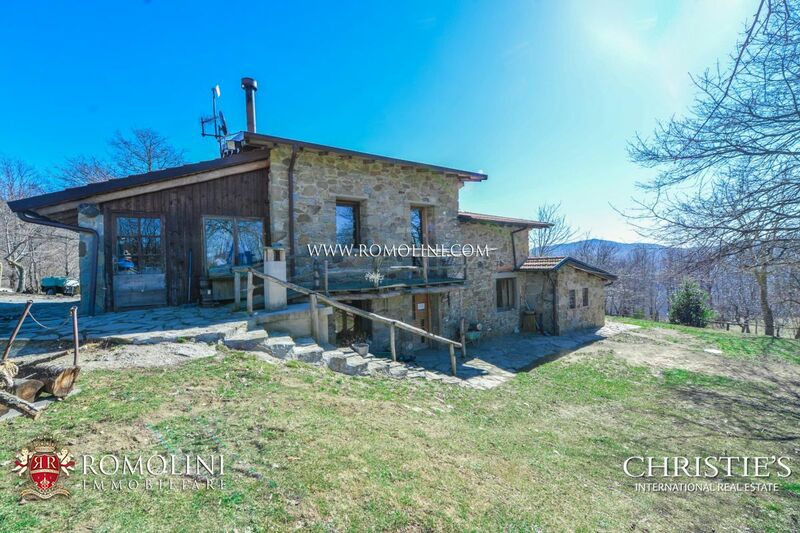 On the hills of the Tuscan countryside, in a unique panoramic location, this beautiful 330 sqm farmhouse is perfect for anyone looking for a private residence in a quiet and private location or a building to start a B&B-like hosting business. 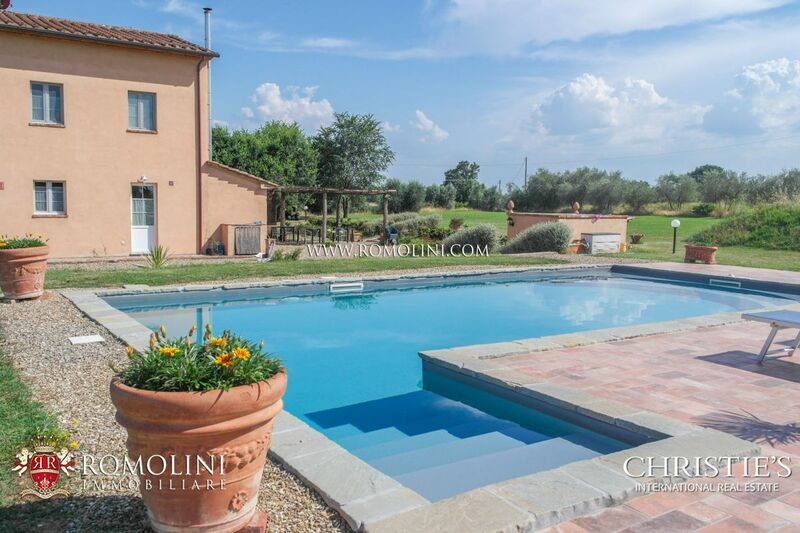 With 6 bedrooms, a 3,300 sqm (0.8 ac) garden and a beautiful 10 x 5 m Infinity swimming pool, the farmhouse can host up to 12 guests looking for peace and relaxation. 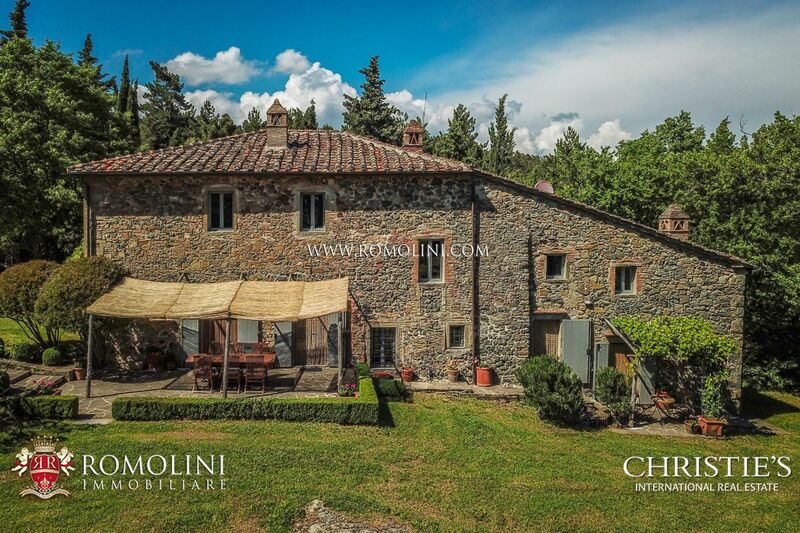 Amidst the vineyards and the wheat fields around Castiglion Fiorentino, this 18th century farmhouse has been carefully restored and is currently run as a B&B. 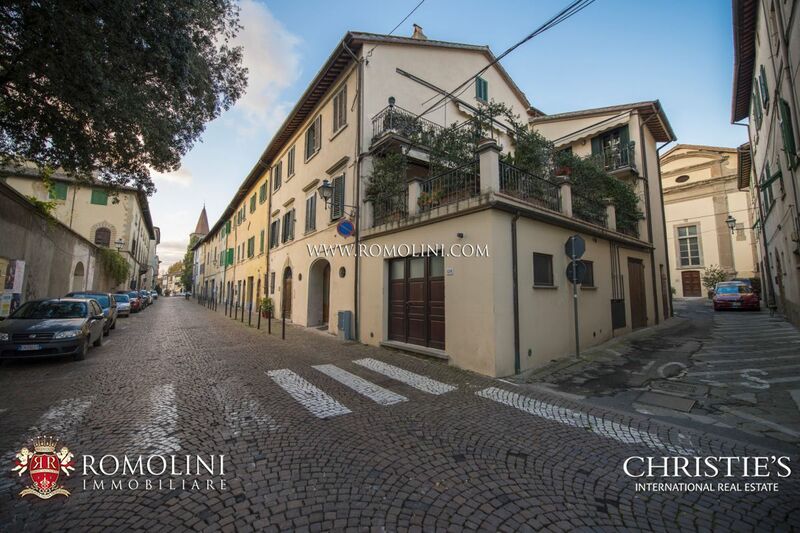 The building offers 5 bedrooms, on two floors, and could potentially host two independent apartments (one on each floor). 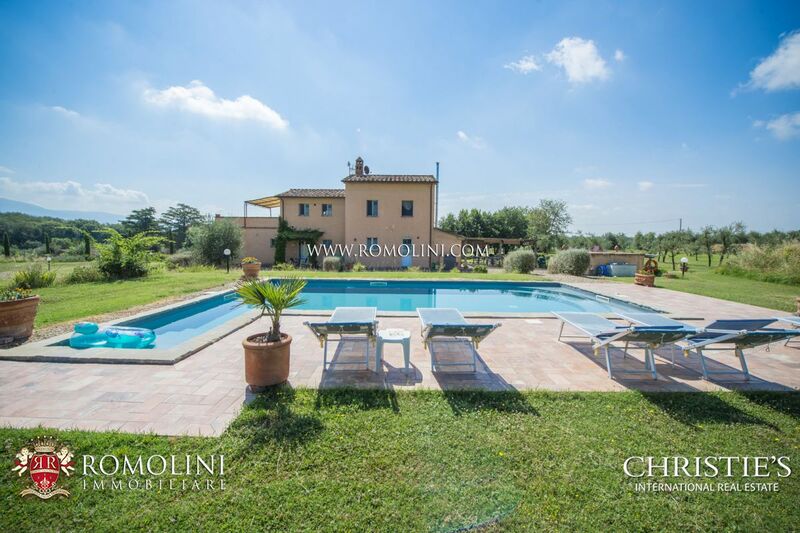 A plot of 1.2 hectares hosts the 10 x 5 m swimming pool and allows growing a small orchard. 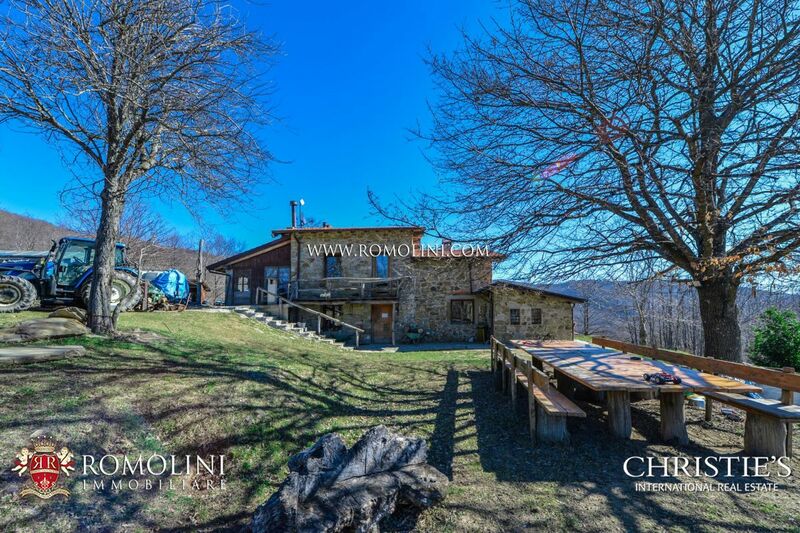 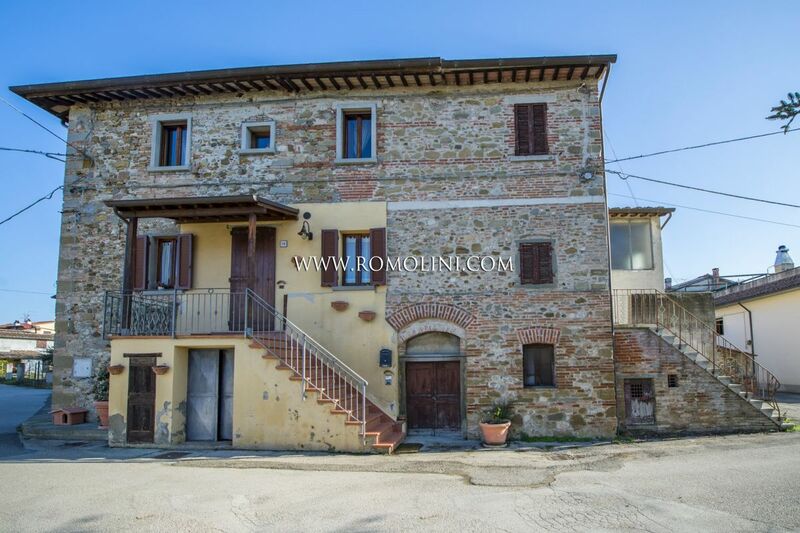 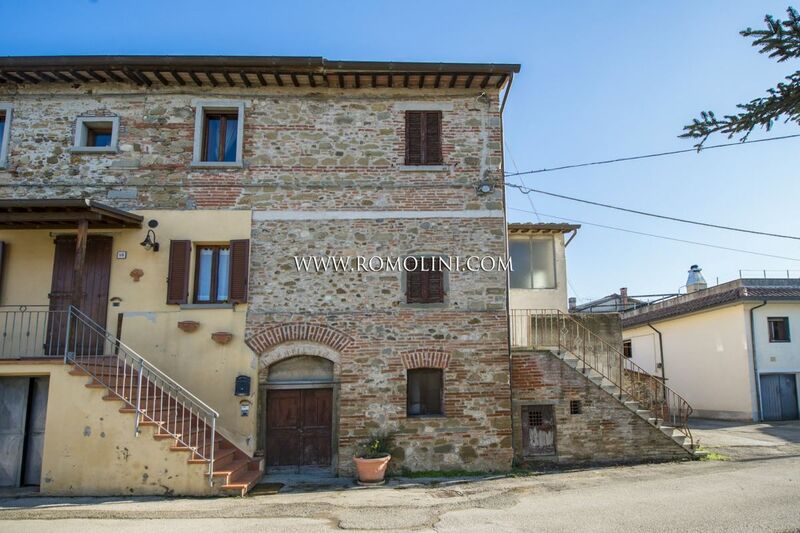 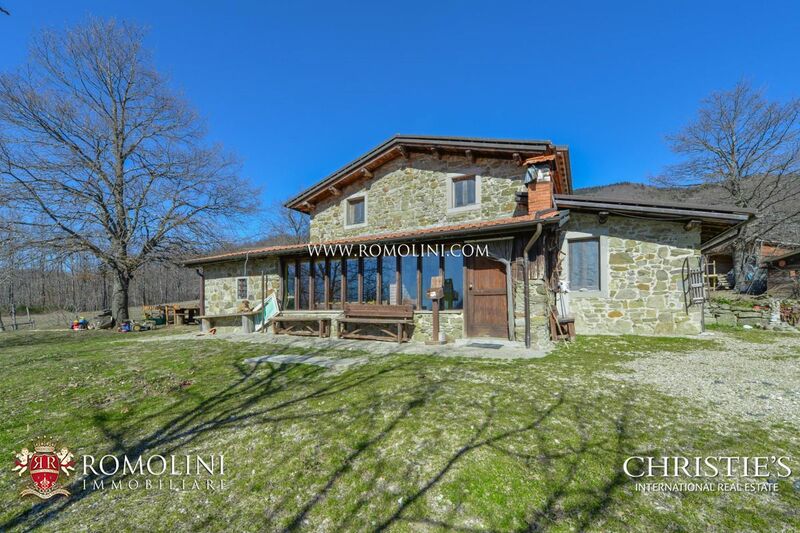 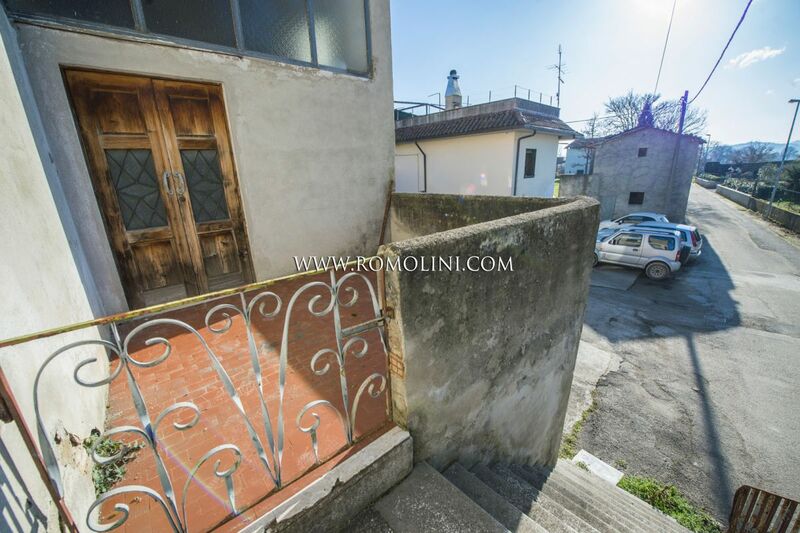 In a small hamlet in the municipality of Anghiari, this semidetached house offers 252 sqm of surface. 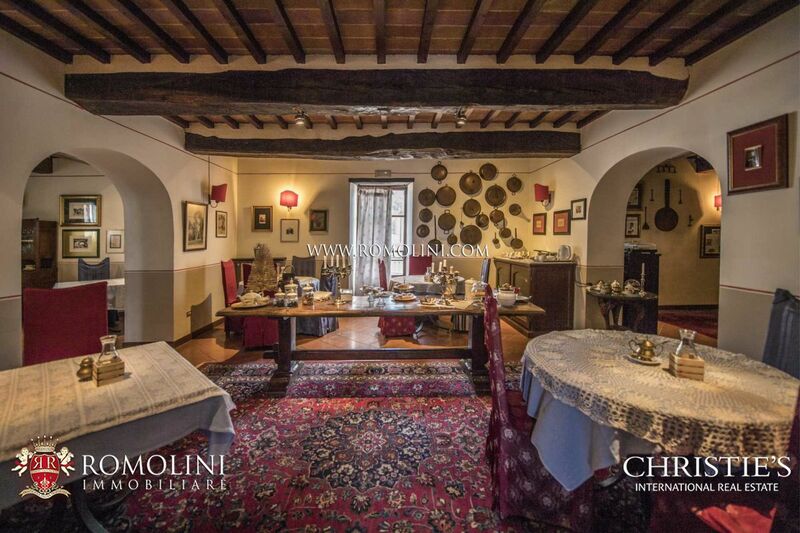 The building is in excellent structural conditions, with a recently-remade roof, but needs a few works on the inside. 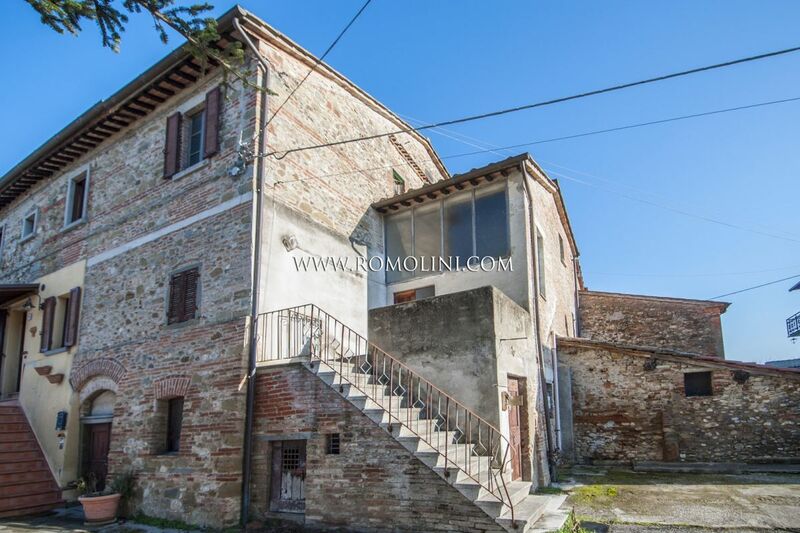 Once renovated, the house could offer up to 5 bedrooms. 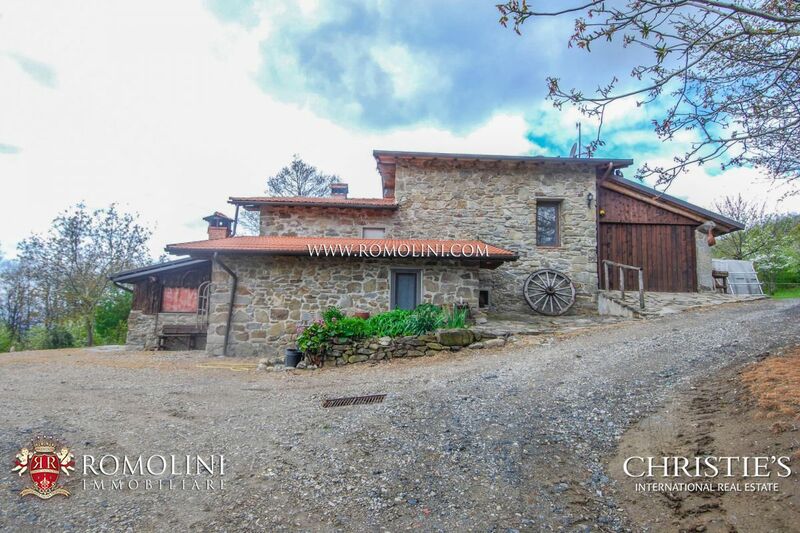 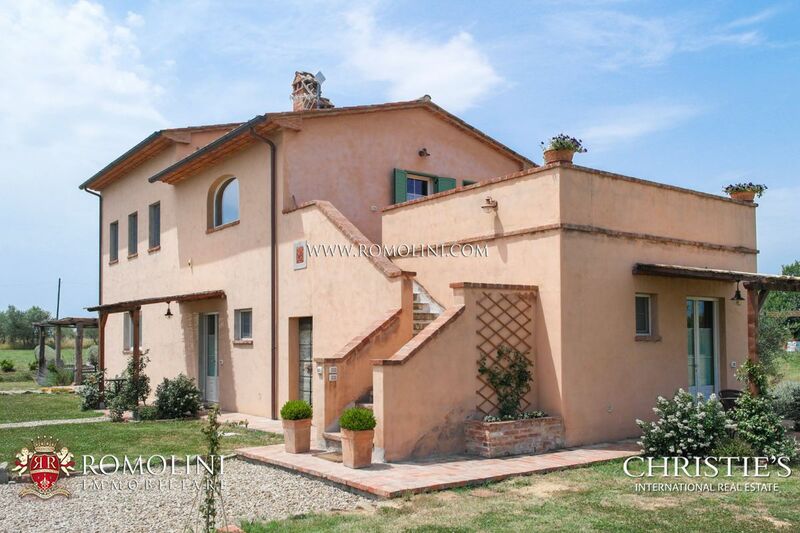 In a panoramic position overlooking the medieval village of Castiglion Fiorentino, this farmhouse with guesthouse offers 340 sqm of surface for a total of 5 bedrooms. 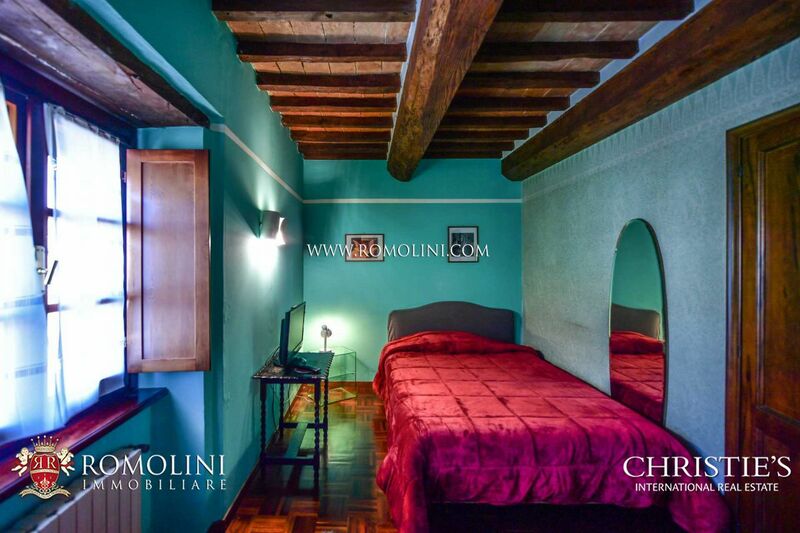 The presence of a 14 x 5 m swimming pool and the extremely convenient location would allow starting a B&B. 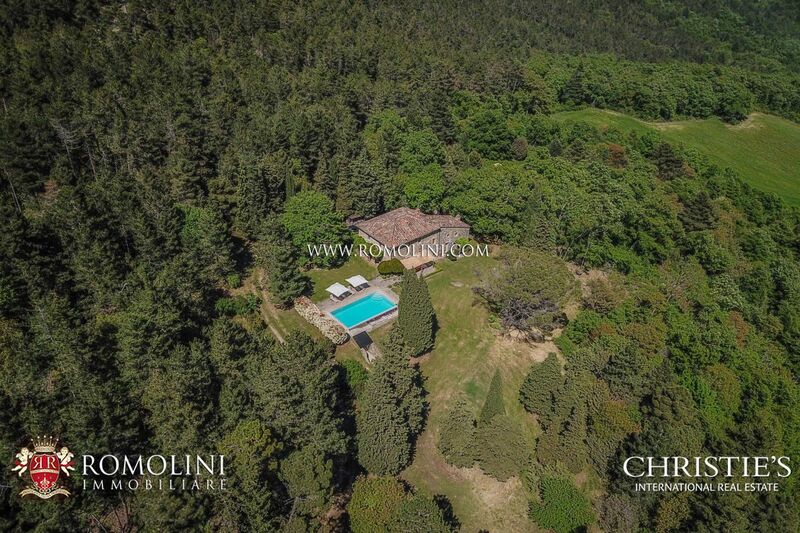 The property includes 460 olive trees.